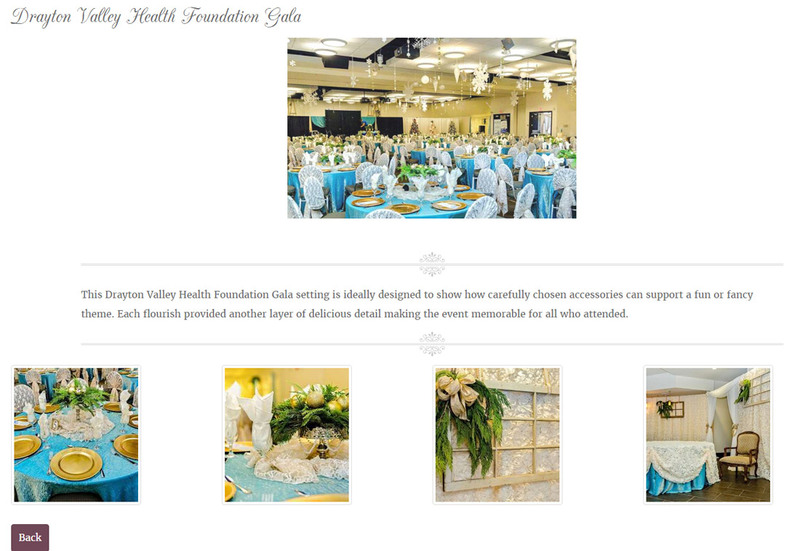 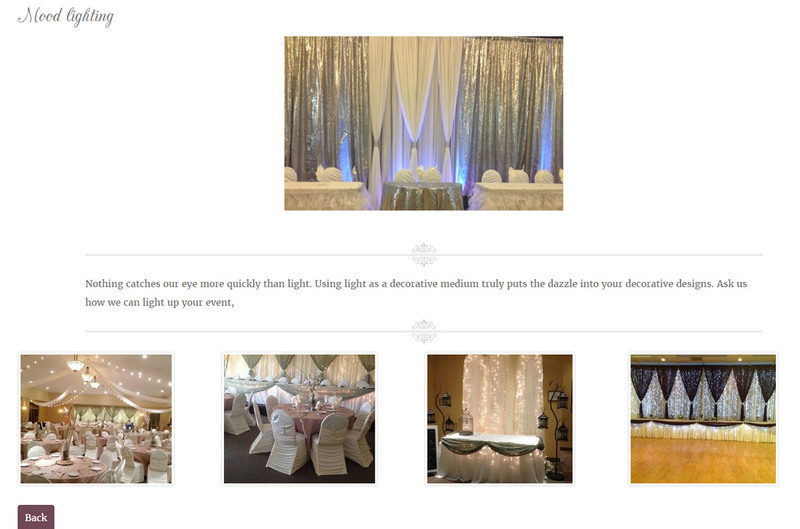 Dazzle by Dawn is a highly successful Alberta-based event decoration company operating in Leduc County. 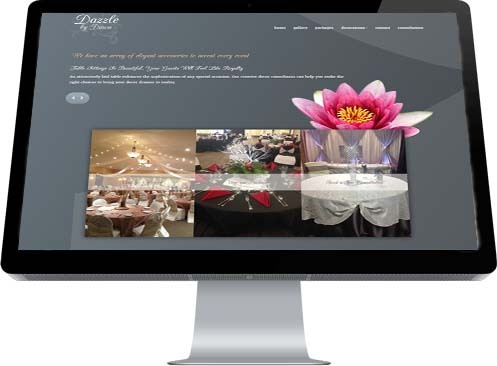 The Dazzle group had originally commissioned Industrial NetMedia to build a website back in 2011, which had served the company exceptionally well since then; providing the rurally-located company with the same exposure enjoyed by big city businesses. 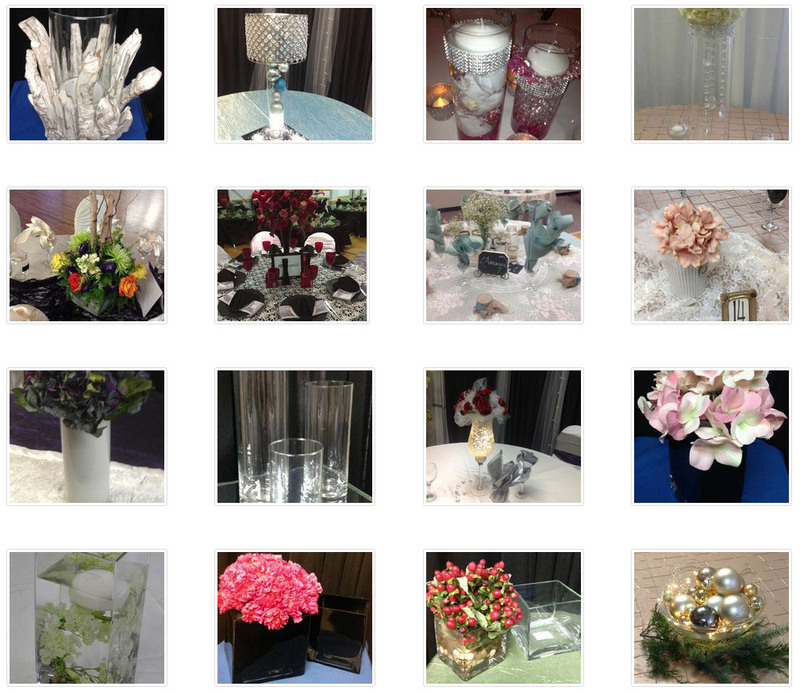 Eventually, however,Dazzle decided a redesign was in order to reflect their changing corporate needs, decorative offerings and suite of services available. 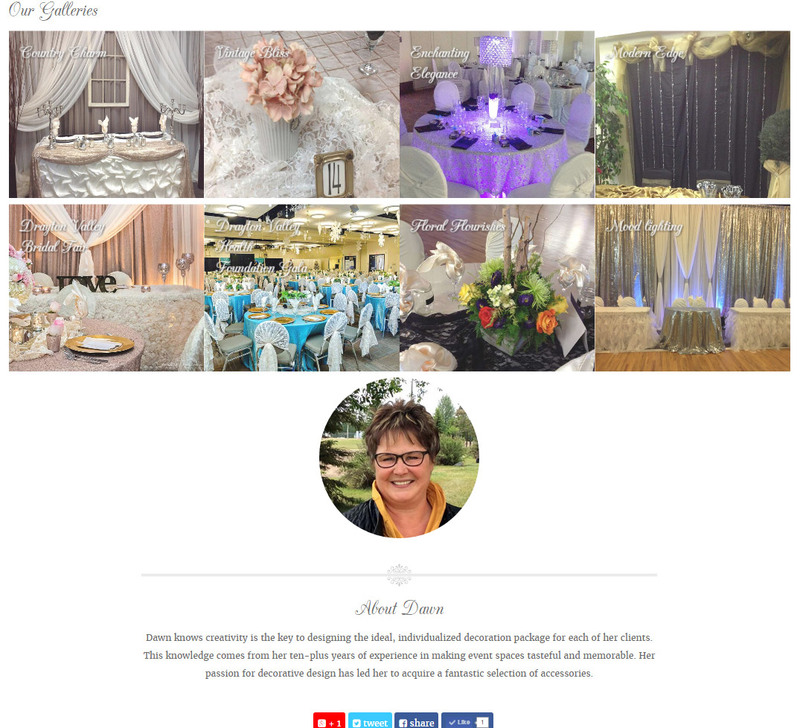 Dawn enlsited INM to perform a complete facelift on their old site including a more modern, mobile-device friendly look, a buffet of decoration galleries, easily-updated price lists and other essential elements.